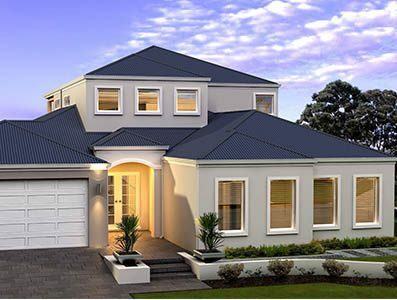 Great Living Homes was founded in 1992 by the Jenner family who were passionate about helping clients achieve their home ownership dreams and the company is still going strong some 25 years on. 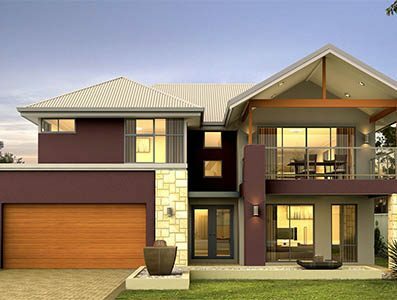 Today the family-owned business hails as one of the most trusted and respected building companies in Perth with a team of experienced and knowledgeable staff including a qualified architect, drafting and design team, engineers and site supervisors who are all registered builders in their own right. 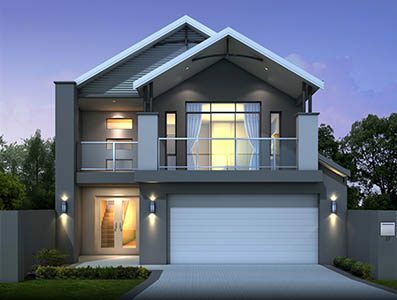 While Great Living Homes builds all types of residential buildings, they specialise in two storey house design and construction. 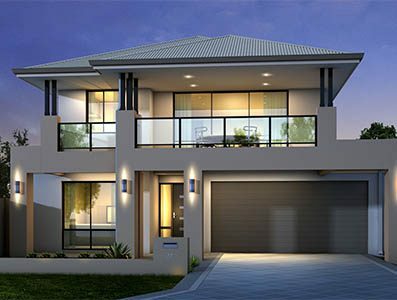 One thing that makes Great Living Homes stand out from other double storey home builders Perth is their unique building technique whereby the upper floor is built first on ground level and then it is lifted up using innovative jacking equipment. 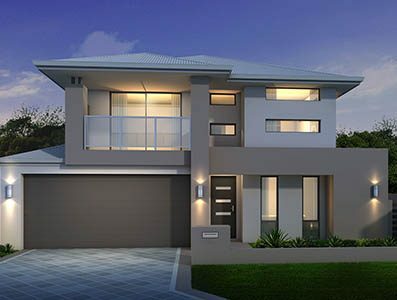 Once the upper floor is lifted into the air and secured with structural columns, the lower floor is then built in underneath.There are several advantages to using this method of construction including safety benefits, cost savings and energy efficiency, all of which the team are always excited to share with their clients! 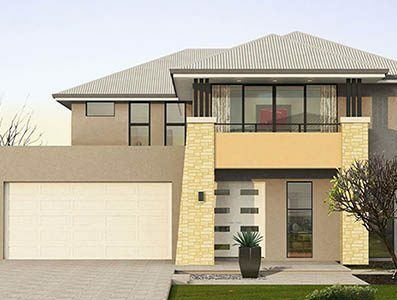 Do you need some help to find a 2 storey house design to suit a block you have purchased? The talented team at Great Living Homes can help you find the right plan for your needs, or they can custom design one with you. 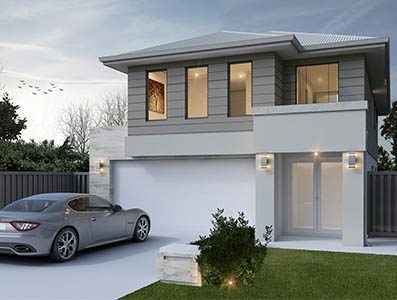 The friendly building consultants are also happy to help you find a suitable block to build on and provide guidance throughout your decision-making process;in fact they will do whatever it takes to ensure you get the best possible home to live in for many years to come. 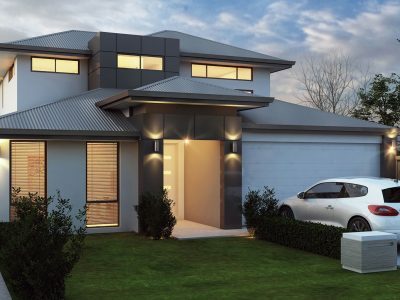 Due to the success of their unique construction method for double storey designs, Great Living Homes developed a two storey granny flat which has proven to be a great selling design which still enables owners to comply with council requirements while also enjoying the extra space afforded by building upwards. 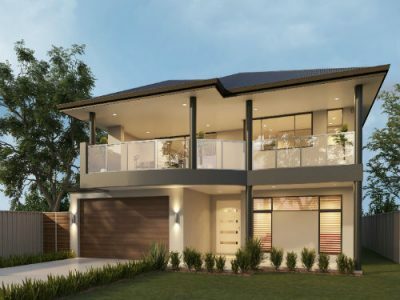 All of their home designs are also very flexible unlike other building companies where they build many ‘cookie cutter’ homesand clients are penalised for requesting changes to be made to their standard plans. 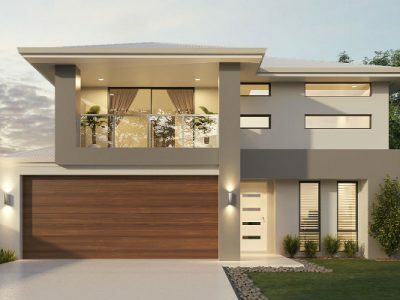 At Great Living Homes the consultants want you to be completely happy with the house design you end up with and they will encourage you to personalise the design as much as possible within your budget. 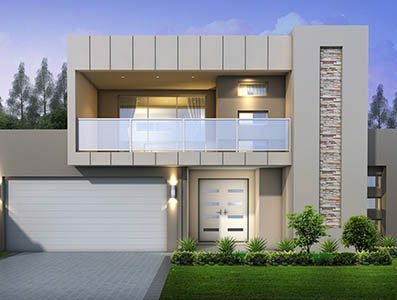 Variation fees are only charged when changes are made after the contracts have been signed and the building process has commenced. 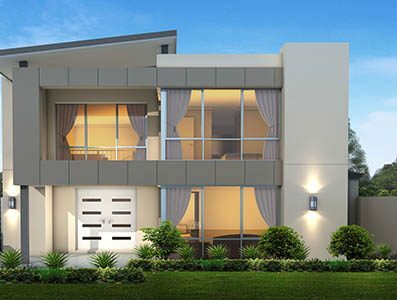 If you are in the market to build a new home of any size and we haven’t already given you enough reasons to choose Great Living Homes as your builder, please do yourself a favour and book in a no obligation meeting with one of their building consultants. Take along a list of questions you have about building and put their knowledge to the test, you will be glad you did!